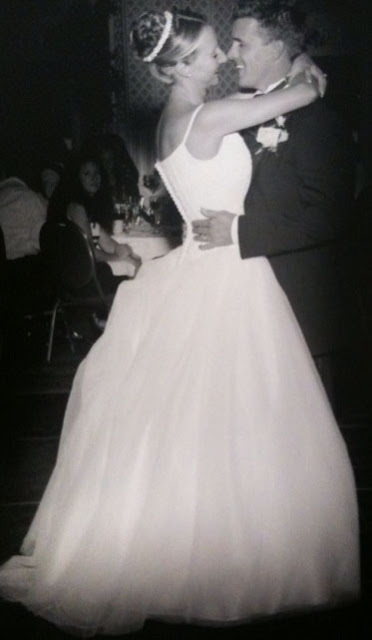 You are here: Home / Uncategorized / TEN Years of Wedded Bliss!! TEN Years of Wedded Bliss!! Here's to another 10 years and another and another and another! Best wishes to you both. Laura, thank you…and I LOVED your anniversary post!